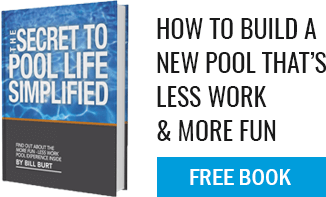 Can I have my pool company who builds the pool, do weekly vacuum service open and close it? Yes, if you choose Aqua Pool! We have a fully staffed and highly trained service department which offers customized service packages. Some request weekly maintenance, others every other week as well as once a month or even the occasional “vacation babysitting”. Our service department has the most State of CT licensed service technicians (SP-1 & SP-2) of any pool company in CT.